"It's all about hygiene, quality, performance, productivity and reduced operating costs"
Concentric Clasp Technology (CCT) – available for assemblies with CCT Clasp. The ultimate solution that ensures perfect wear part alignment and improve wear part life. Select assemblies with Easy-Out CCT Clasp come with 2-year wear part guarantee from date of commission. 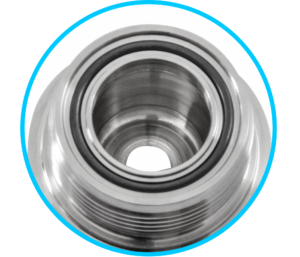 Full Axial Compressive Seal System, exclusive to CLICK&DRYTM, ensures all seals are only in contact with sealing faces once assembly is fully screwed home. This prevents seal drag and tear. Galling resistant threads assist in reducing thread damage. easy assembly and to minimize carbide damage. Concentric Clasp Technology (CCT) – available for assemblies with CCT Clasp. With CCT Clasps, you can only assemble one way, the right way, eliminating errors. Easy-Out CCT Clasp Assemblies offer “No Wear Part damage extraction” when used with CLICK&DRYTM Tools ensuring longer wear part life. 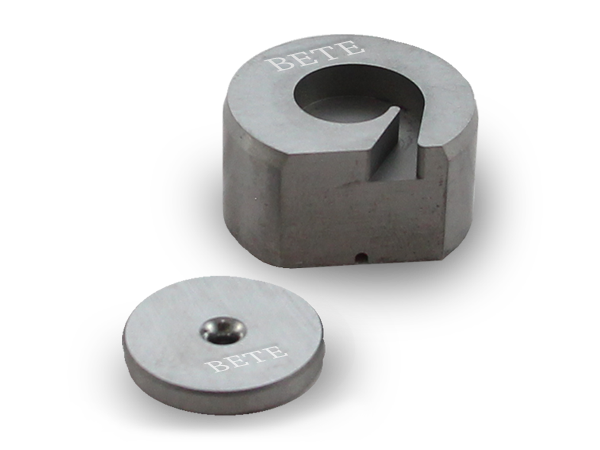 Save significant in on-going costs by reducing tungsten carbide component breakages and wear. Our innovations are designed to prolong wear part life. Select CLICK&DRYTM Easy-Out CCT Clasp assemblies systems to receive 2 year wear cover* (Conversion CCT Clasp and Retainer Systems are not included in this offer). 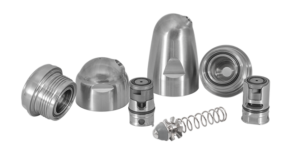 Unique fully Axial sealing and FEA designed nozzle caps and bodies deliver NO GAP seal arrangements to prevent seal failure while complying to pressure piping codes and reducing operating risk. the highest industry operating pressures. Delivering uncompromised performance and strength, the CLICK&DRYTM compact swirl allows for significant benefit in size reduction. 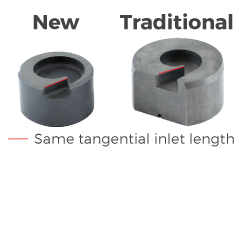 This smaller Hi-flo Swirl incorporates equivalent tangential inlet length as a traditional swirl, giving it superior strength and improving nozzle performance. 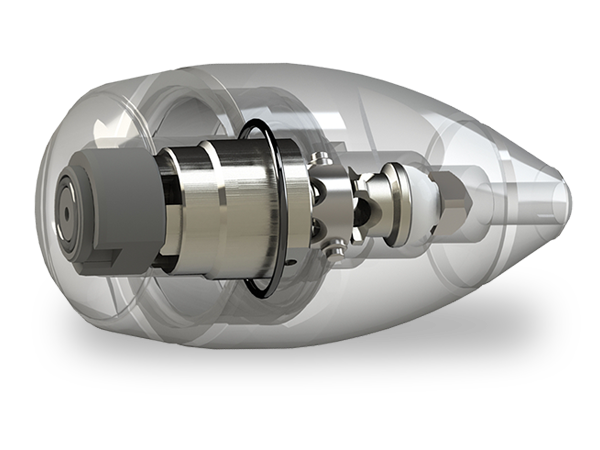 The revolutionised CLICK&DRYTM Seal-In-DiscTM (Orifice Disc) is designed to incorporate the Orifice Disc O-ring. 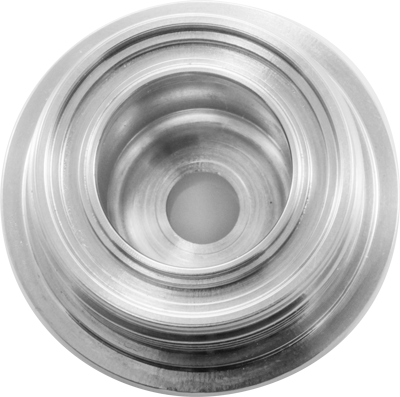 No O-ring groove in the Cap chamber allows for smoother internal cap. This innovative assembly logic makes it easy to clean, gives the assembly more strength especially in long running and high pressure applications. Most importantly, it ensures safety and compliance. 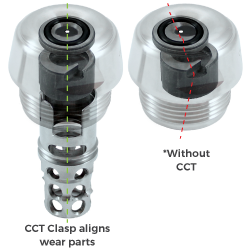 With CCT Assembly Logic, your swirls can only be assembled safely ONE way - the RIGHT way. With CCT Assembly Logic, your swirls can only be assembled safely ONE way – the RIGHT way. The Concentric Clasp Technology (CCT) is available in all CCT Clasp assemblies. Achieve perfect wear part alignment, better spray performance and wear life. Wear parts can only be assembled one way to eliminate errors. CCT Clasp is designed to ensure all wear parts are held in total concentricity. This state of concentricity is critical for consistent spray quality and performance. for easy installation and removal. Remove wear parts without the need for impact force, which could lead to costly carbide breakage carbide breakage. 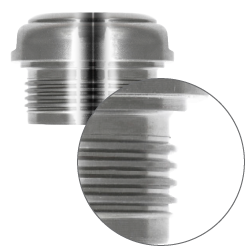 Designed to be used with Easy-Out CCT Clasp Cap to endure the lifespan of CLICK&DRYTM wear parts and save on going costs. Use CLICK&DRYTM’s recommended tools to receive 2 year wear part guarantee*. 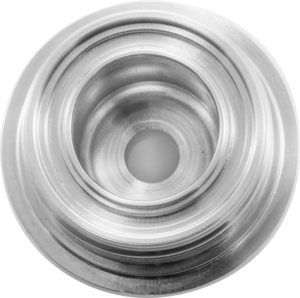 With no seal groove in Cap chamber, CLICK&DRYTM’s internal Cap surface is smooth making cleaning and maintenance easier. This helps prevent product residue usually lodged in the groove area. An outstanding innovation that eliminate the risk of unnecessary contamination. CLICK&DRYTM Conversion Caps are designed with galling resistant threads, which assists in reducing thread damage during lance handling. Ask us about the optional Anti-galling protection and guarantee available with the CLICK&DRYTM Compact Series. Optional Seal Face Protection Skirt for CLICK&DRYTM Compact and SuperMaxi Series. World’s first unique heavy-duty dual seal face protection. 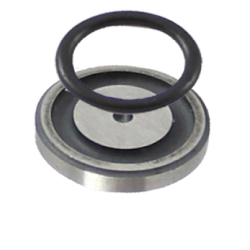 This robust cap protection skirt designed for protection against O-ring seal groove damage. #OPTIONAL: requires approved Body upgrade. Exclusive to CLICK&DRYTM, this feature minimises Body Seal damage and leakage. Body Seal is only in contact with another surface once assembly is fully home. 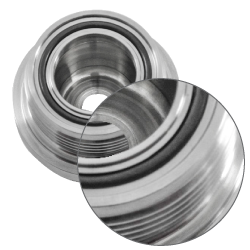 Meets international Sealing Standards for high-pressure drier operations, preventing O-ring extrusion for high and low pressure applications. During assembly o-rings might dislodge or misalign. This is a common cause for faulty sealing. Spray Nozzle Engineering has remedied this with seal retention technology pat.pend, Your Click&DryTM Cap (and office disk) will now keep the o-ring exactly where it needs to be. Resulting benefits include faster change outs; less o-ring misplacement, safer operations. 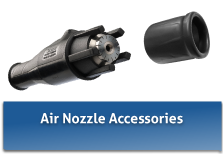 CLICK&DRY™ Compact Push Fit Nozzles provide all of the pressure compliance benefits in a smaller and lighter package. Designed for compact inlet drier types and long life with short lance dryers. Trusted thick swirl and orifice combinations deliver expected spray performance and powder quality through traditional swirl/orifice metering geometry.